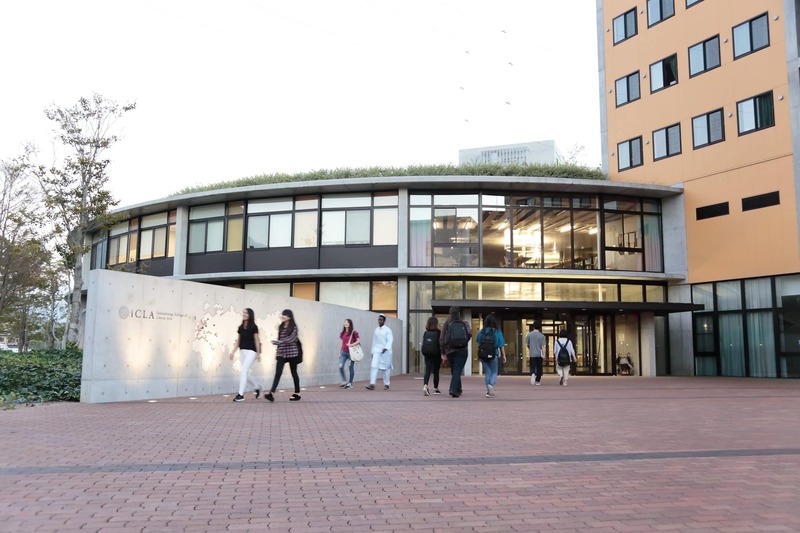 The International College of Liberal Arts (iCLA) is a four- year, American style liberal arts college where the primary language of instruction is English. Students can choose from a wide array of courses as part of an innovative curriculum which leads to a bachelor’s degree in International Liberal Arts. 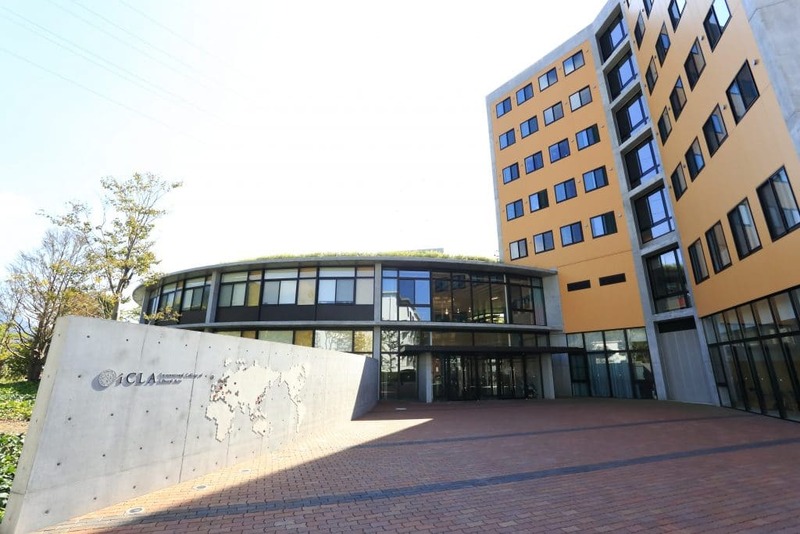 Just 90 minutes west of Tokyo, iCLA combines a multi-cultural learning environment with a beautifully traditional Japanese setting in the shadow of Mt Fuji. 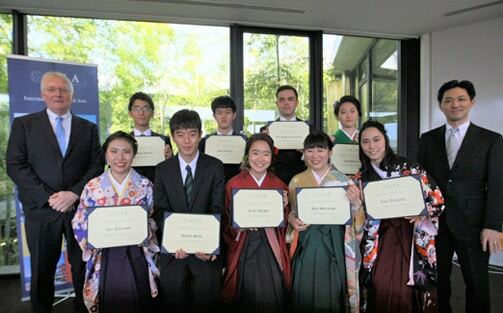 iCLA offers students the unique opportunity to immerse themselves in the very essence of Japanese culture, whilst acquiring a contemporary and globally relevant education at our state of the art facilities. Information for 2020 applications coming soon.